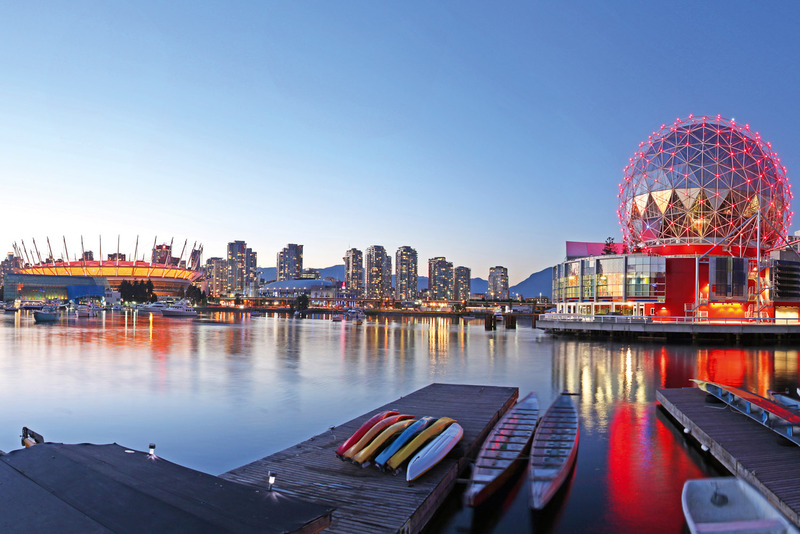 Insider’s guide to Vancouver in Canada, ranked #17 in our countdown of ‘100 Most Incredible Cities in the World’. At this delightfully tranquil cafe, you can relax among greenery and flowers while classical music plays in the background and, in summer, local acts take to the stage. An ultra-cool gallery in historic Chinatown’s oldest building. Hands-down the city’s best brunch spot, Medina dishes up killer Mediterranean-inspired fare, including melt-in-your-mouth Belgian waffles with equally drool-worthy toppings. Main Street separates trendy Gastown from Railtown’s old-school warehouses and train tracks – the hood is fast transforming into a thriving scene for creative professionals. Former warehouses and factories are giving way to hot restaurants, fashion studios and offices for high-tech firms, and the area is only becoming cooler by the day. After teaming up with the owner of Vancouver-based Lululemon to co-create a line of sustainable athletic apparel, environmentally conscious designer Nicole Bridger went on to develop her own eco-friendly label. Her eponymous brand uses low-impact dyes, Tagua nut buttons and fabrics made from renewable resources.